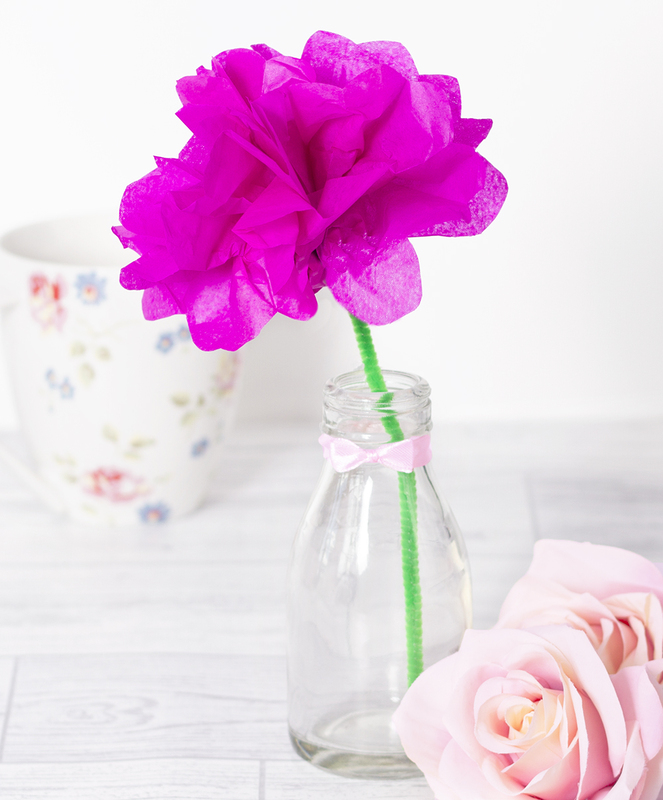 These pretty tissue paper flowers are a lovely craft idea this spring. 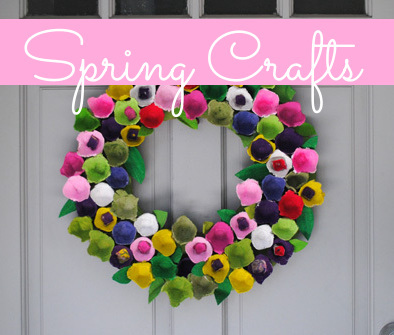 This craft would make a perfect gift for mother’s day! Cut a strip of tissue paper about 8 inches wide and 12 inches long. Then cut out two more pieces of tissue paper the same size and place them all on top of each other. 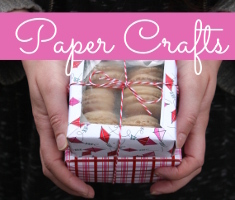 Fold the tissue paper with a concertina fold – with each section approximately an inch wide. Once the tissue paper is completely folded, trim the ends with the scissors to create a rounded edge. Then wrap a green chenille stem around the middle of the paper, and wrap the end around itself to hold in place. 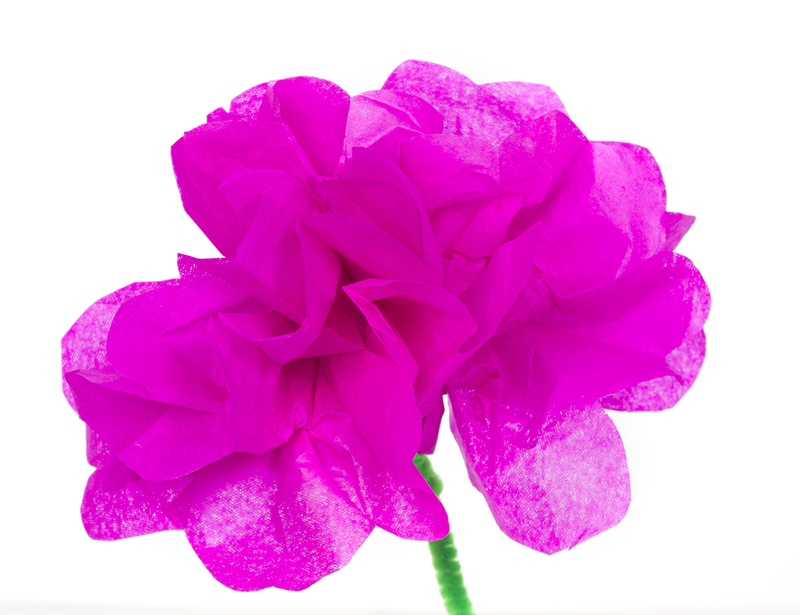 Pull each layer of tissue paper away from the other layers, creating a pretty flower shape. Then you can stand the flower in a small vase and give as a handmade mother’s day gift. 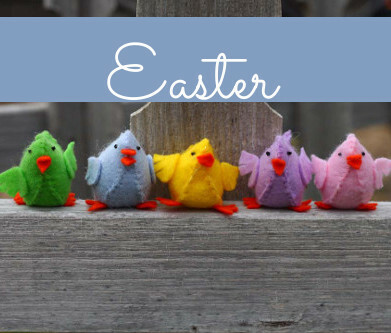 This entry was posted in Crafts, Floral Crafts, Holidays & Seasons, Home Decor, Kid's Crafts, Mother's Day, Paper Crafts, Spring and tagged chenille Stems, Tissue Paper on May 7, 2017 by Rachel.